BUY NOW FOR PS4 and PS VR! 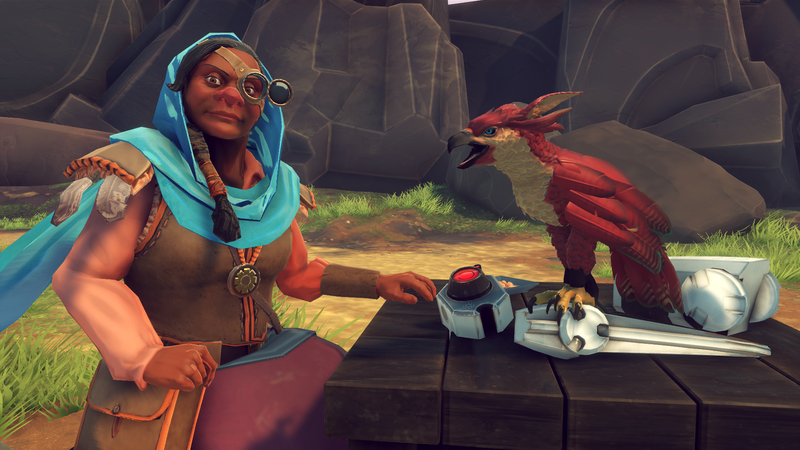 Falcon Age is available now on PS4. It's built from the ground up especially for PS VR using Move Controllers or a DUALSHOCK®4, or PS4™ and PS4™Pro using a DUALSHOCK®4 and standard FPS controls. We want to give gamers options on how to experience the unique world of Falcon Age with custom tailored support for different playstyles and devices. 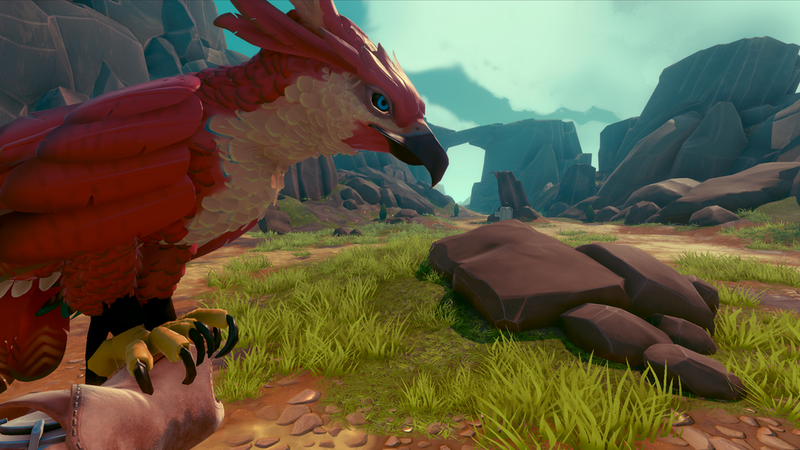 Falcon Age will be making its debut on PS4 in 2019. It’s built from the ground up specially for PS VR using Move Controllers or a DualShock 4, or PS4 and PS4 Pro using a DualShock 4 and standard FPS controls. We want to give gamers options on how to experience the unique world of Falcon Age with custom tailored support for different playstyles and devices. Various animals roam the land and can be hunted for precious materials. Make your falcon look dreamy with different hats and scarves. -also equipment for gameplay like sonar and armor. Use your trusty stun baton to fight off drones and robots with the help of your falcon. Take back multiple locations from the colonising faction and rebuild your community.